Two Russian military pilots were killed when their helicopter crashed near the central Syrian city of Homs, the defense ministry said on Tuesday, adding that the aircraft had not been under fire. "Two crew members died," the defense ministry said in a statement. 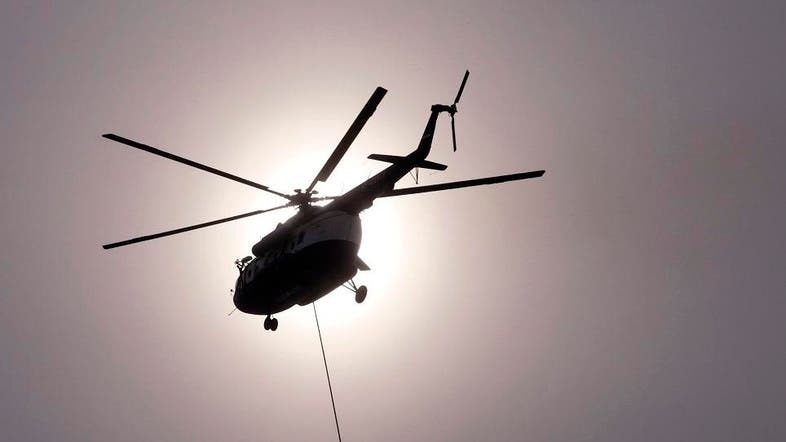 The crash of the Mi-28 attack helicopter happened in the early hours of Tuesday, the ministry said, adding the bodies had been recovered and brought to Russia's Hmeimim air base. "According to a report from the crash site, the helicopter was not fired at," the defense ministry added, saying experts were looking into the reasons of the accident. The crash takes Russia's official combat death toll in Syria to seven. Moscow says that five Russian servicemen perished while on combat duty in Syria, including the pilot of a warplane shot down by Turkey and a special operations officer who called an air strike on himself after being surrounded by ISIS militants near Palmyra. Another serviceman committed suicide while on duty in Syria, the defense ministry said. The helicopter crash took place less than a month after President Vladimir Putin surprised the West by ordering the bulk of Russian forces to pull out of Syria after a five-and-half-month bombing campaign there. Putin said that after some 9,000 bombing raids over Syria -- targeting ISIS militants as well as moderate rebels -- Moscow's military mission had been "on the whole" accomplished. After the drawdown Syrian forces -- backed by Russian firepower -- scored some of their most dramatic successes, reclaiming the world heritage site of Palmyra from ISIS.